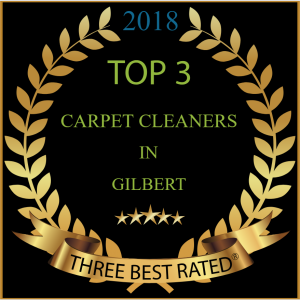 Gilbert Arizona's Original "Eco-Friendly" Carpet Cleaning Company! Proudly Serving Gilbert, Mesa, Chandler, Tempe, and Surrounding Phoenix Area ! 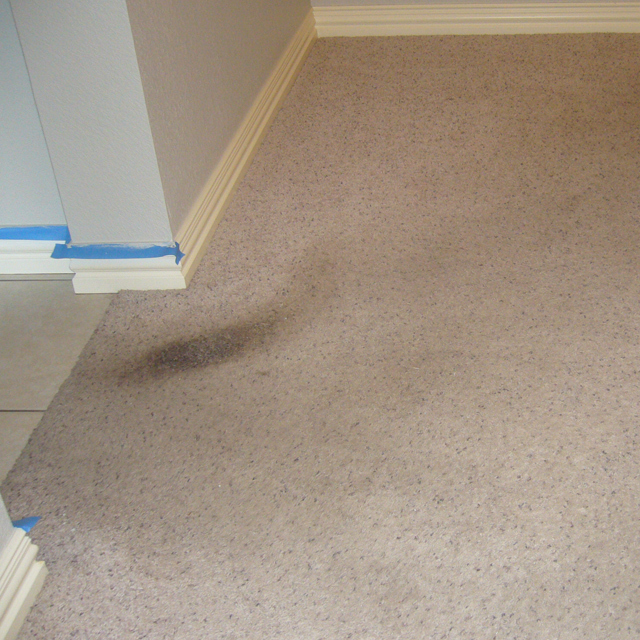 A MUCH BETTER ECO-FRIENDLY WAY TO CARPET CLEANING! 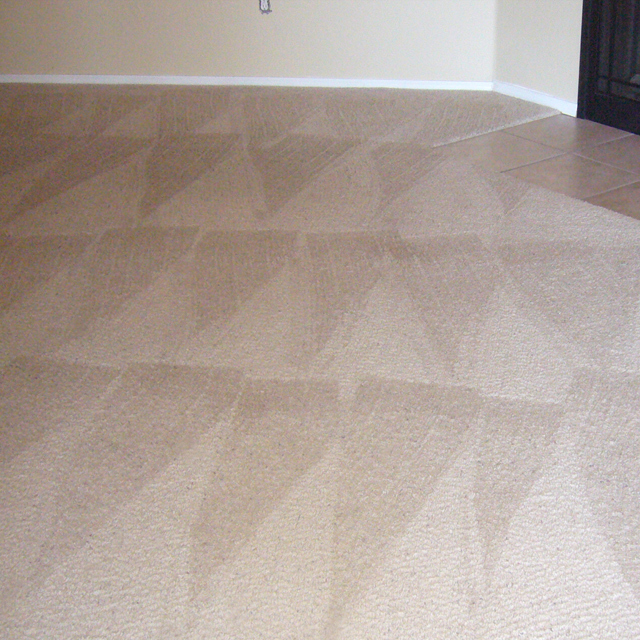 Welcome to Dirt Done Cheap carpet cleaning company in Gilbert AZ. 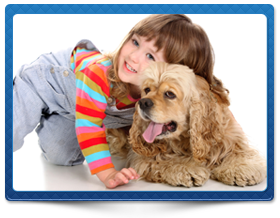 We provide an eco-friendly, kid and pet safe service, that will rejuvenate your carpets, area rugs and furniture – leaving them fresh, clean, healthy, and beautiful – almost like new! Our ultimate goal is to provide you with the best service you’ve ever experienced along with super friendly professionalism. 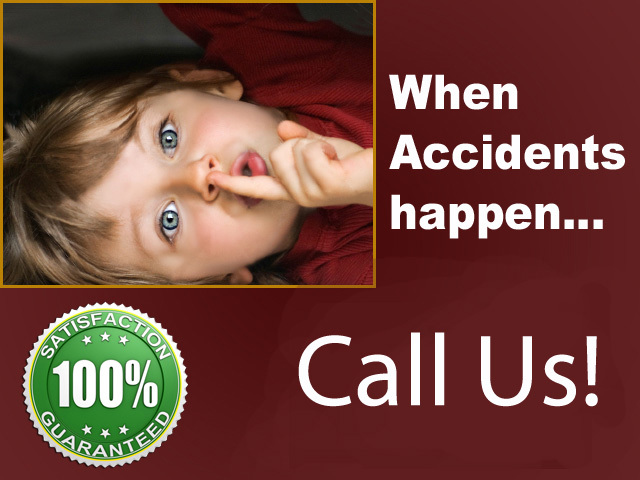 We can take care of the toughest jobs! 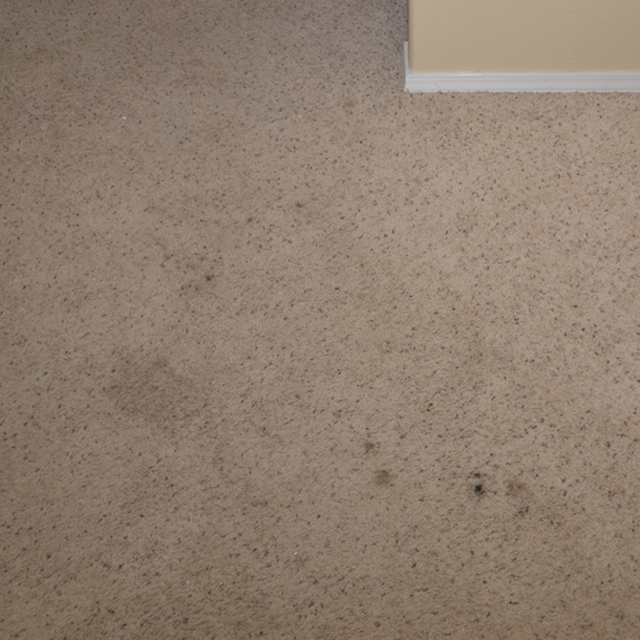 Check out our before and after images to see how well our 100% Eco-friendly system can clean! 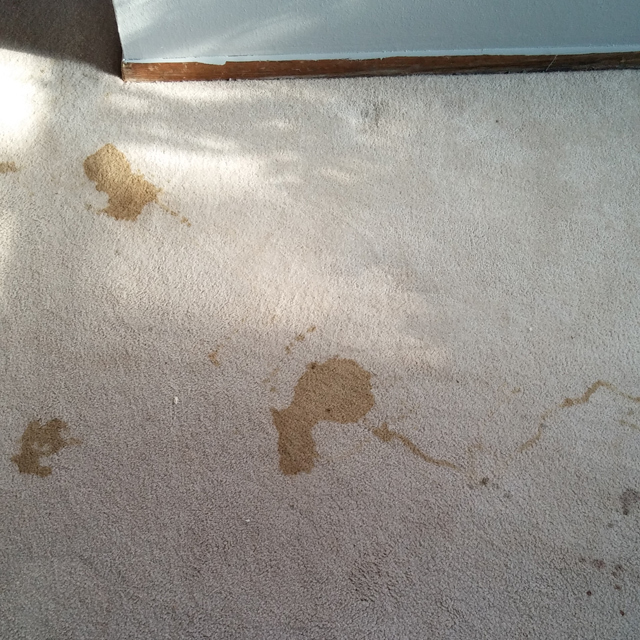 When spots, spills, pets or dirty, matted traffic paths have started to accumulate making your carpets look dingy, spotted and less attractive, it’s time to call DDC for “Cleaner, Drier, Greener, Healthier” carpet cleaning in Gilbert AZ. 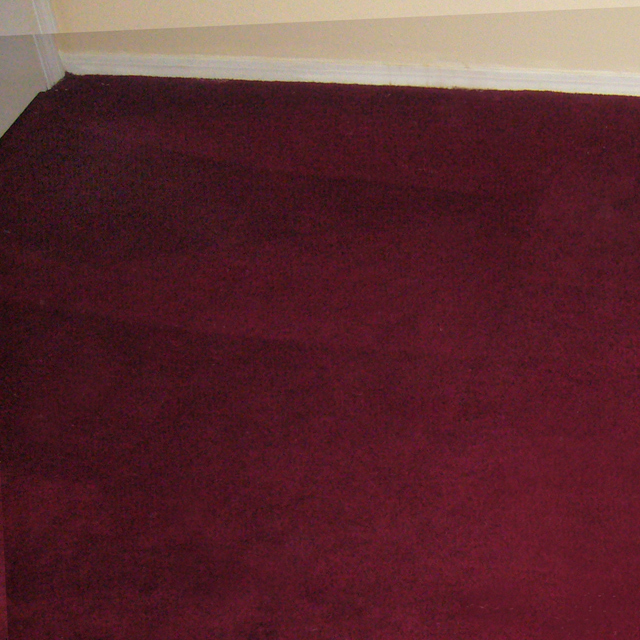 Our exclusive Green Carpet Cleaning Process will leave your carpets thoroughly clean. 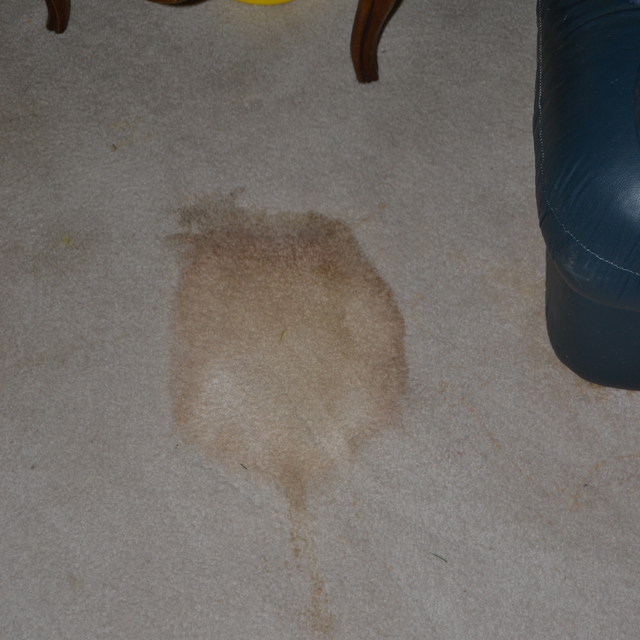 Our all-inclusive carpet cleaning service comes with no up charges, no add-ons and no bait and switch surprises. 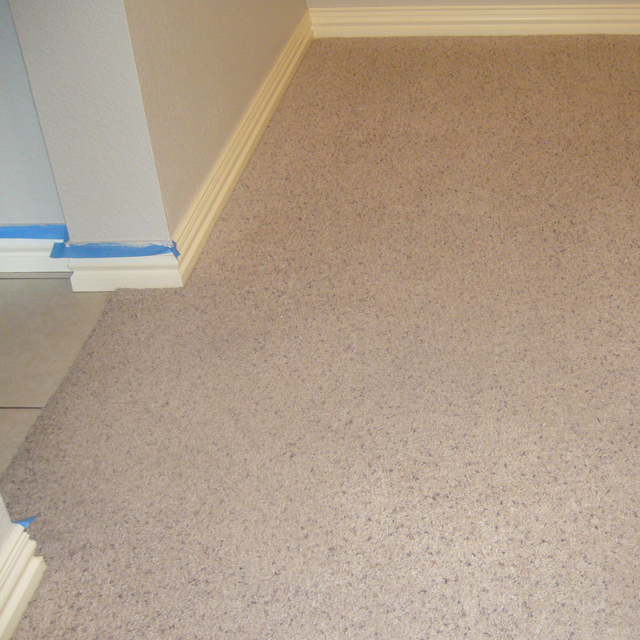 Call DDC today and you’ll be loving your carpets again as early as tomorrow… We Guarantee It! 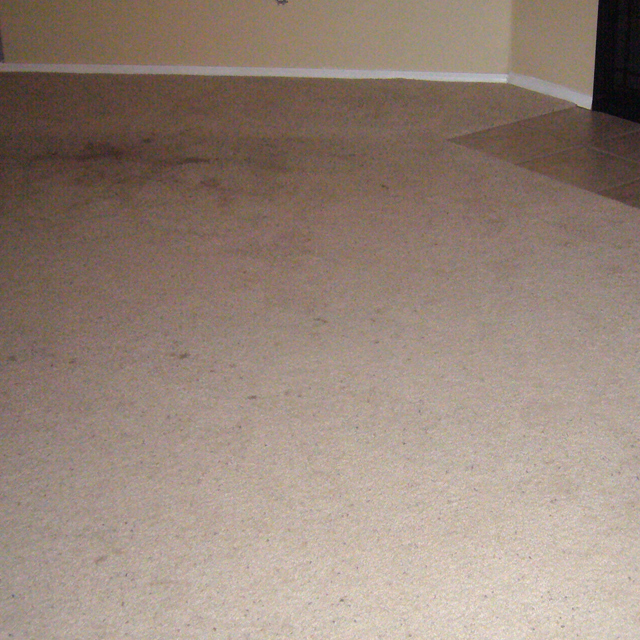 The products that we use to clean your carpets are all natural, nontoxic, biodegradable and safe for people, pets and the environment. 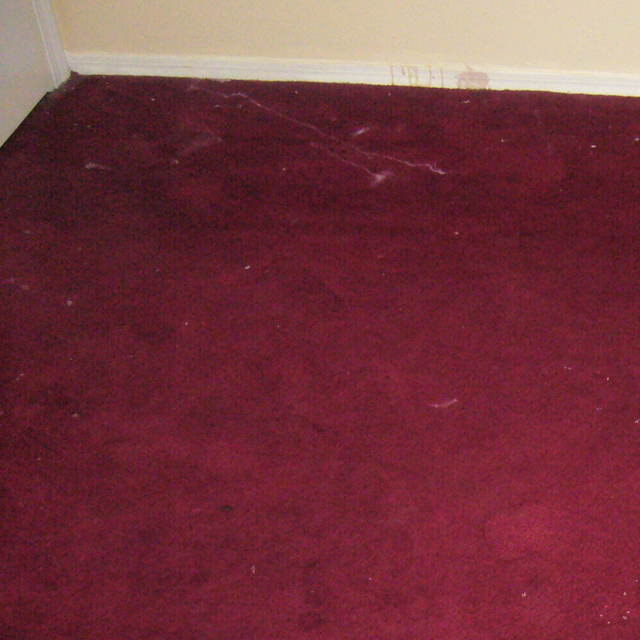 They are also safe for use on most types of carpets and rugs. 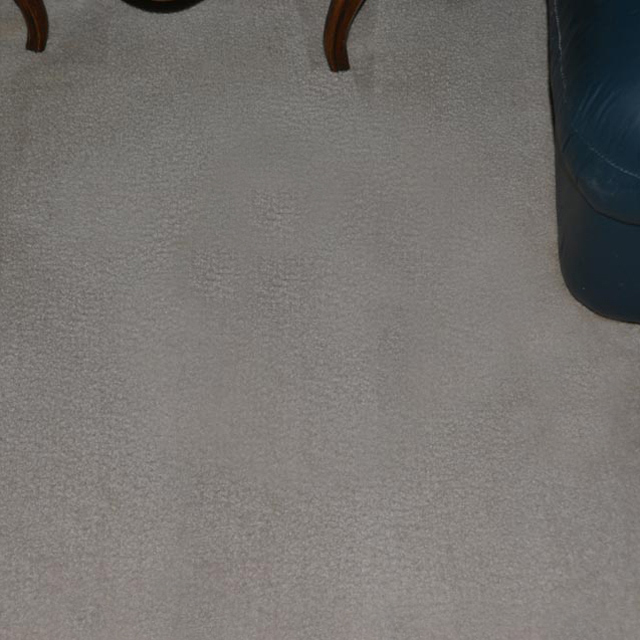 Our highly trained technicians will evaluate your carpet, upholstery and flooring to determine the best possible process for each textile in your home. 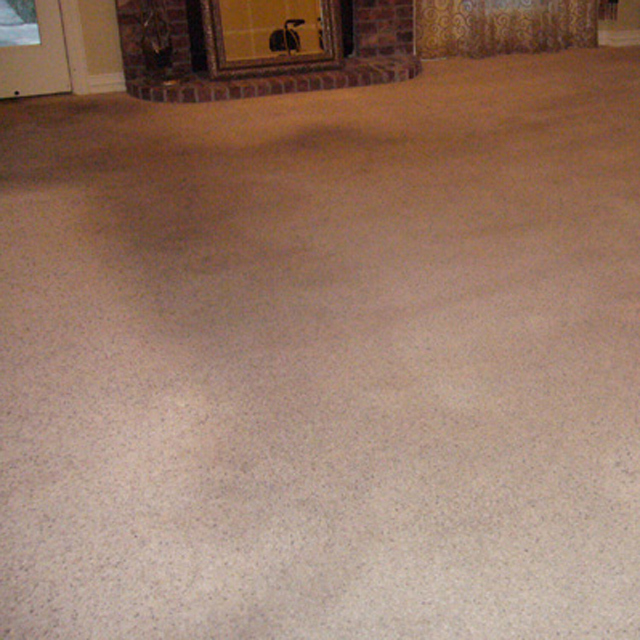 If you’re ready for beautiful, clean, fresh and allergen-free carpets, give us a call today. 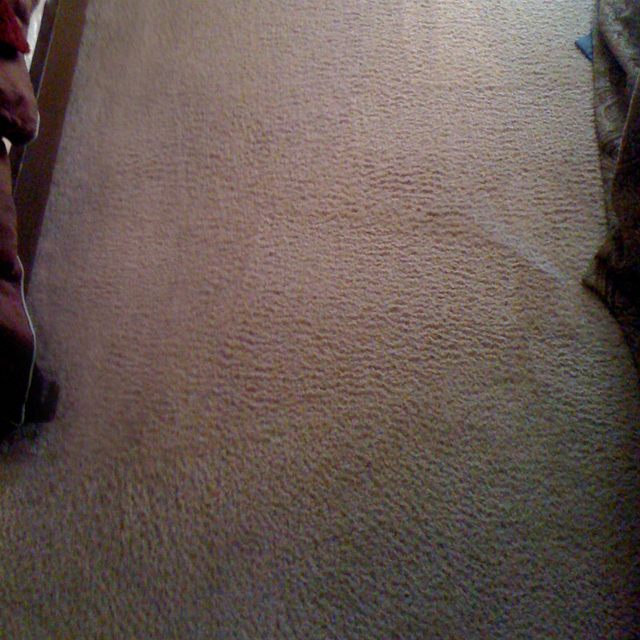 Our deep carpet cleaning is highly effective and affordable. 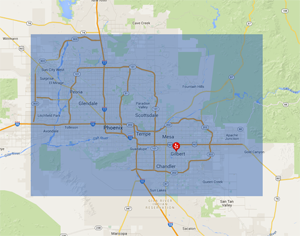 That’s why so many of our loyal clients – residential and commercial—use us exclusively for their needs. 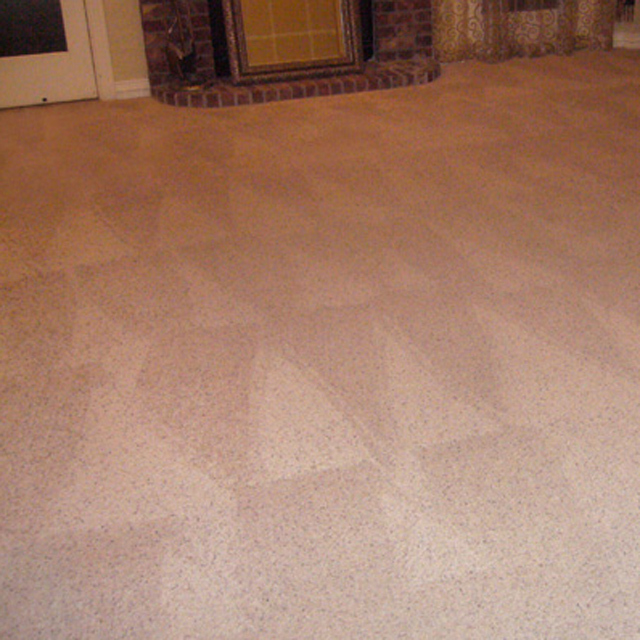 For a FREE No-Obligation Quote, we’re happy to provide a to-the-penny, no-obligation estimate. 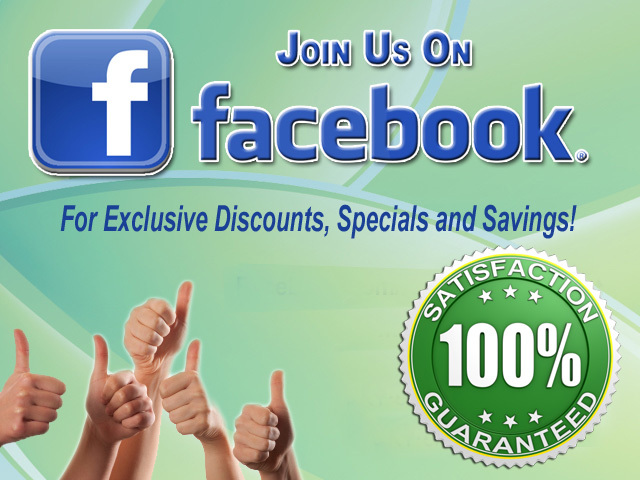 And to maximize your savings, be sure to sign up to receive our special offers. 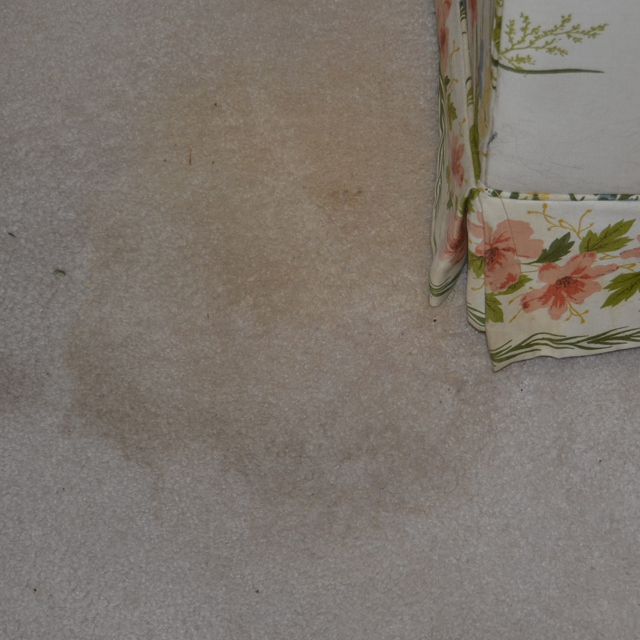 It’s Proven that green and natural cleaning is the best, safest and healthiest method available anywhere at any price. 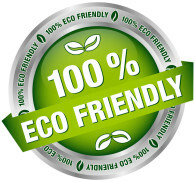 Our cleaning system is environmentally friendly and our products are natural, non-toxic, detergent free and hypo-allergenic. 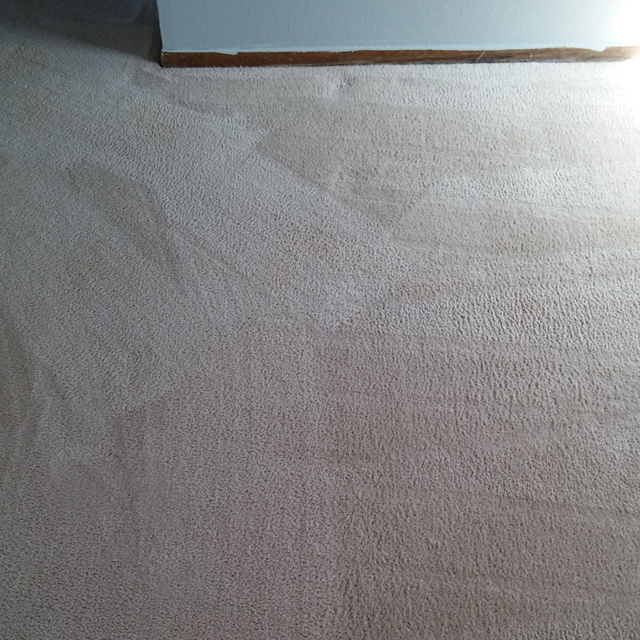 At Dirt Done Cheap in Gilbert AZ, our green extraction method eliminates these three issues, while still producing magnificent, long lasting, and superior carpet cleaning results. 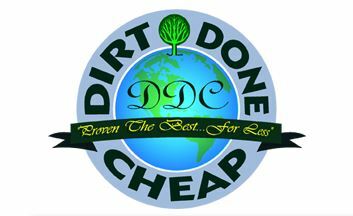 Give Dirt Done Cheap a try. 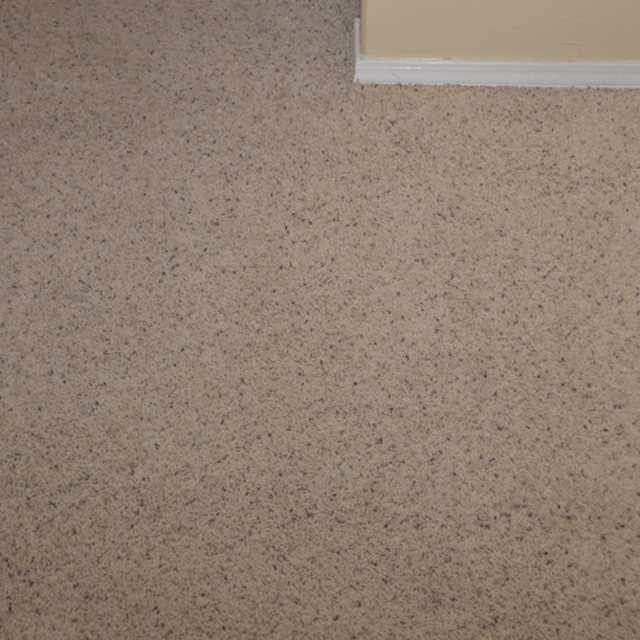 We’re all-natural, clean, green, and exceptionally effective. 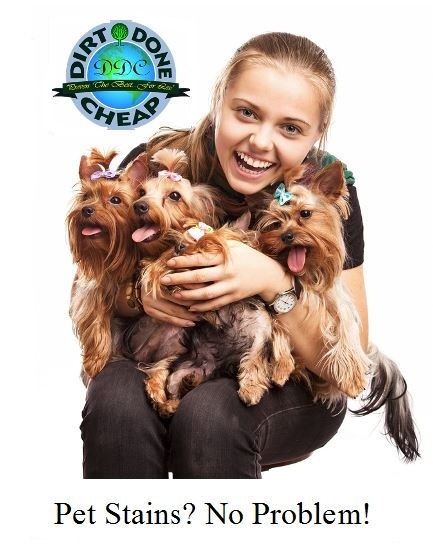 I guarantee it! 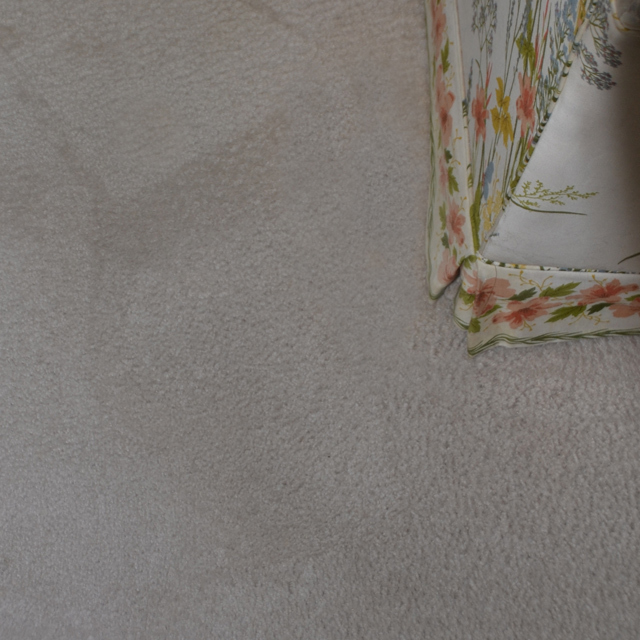 BECAUSE SOMEONE HAS TO BE THE BEST! 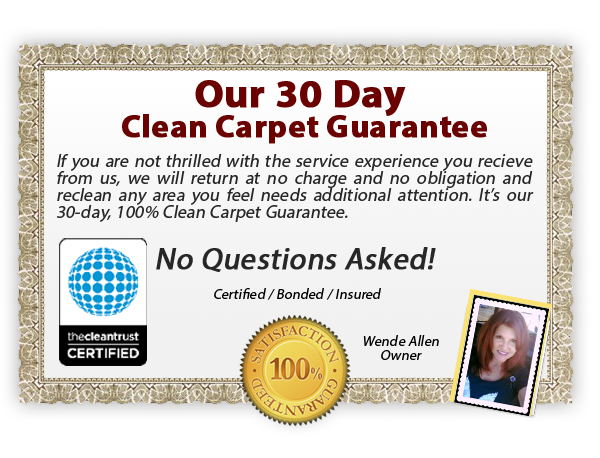 We want you to love our work and our customer service. 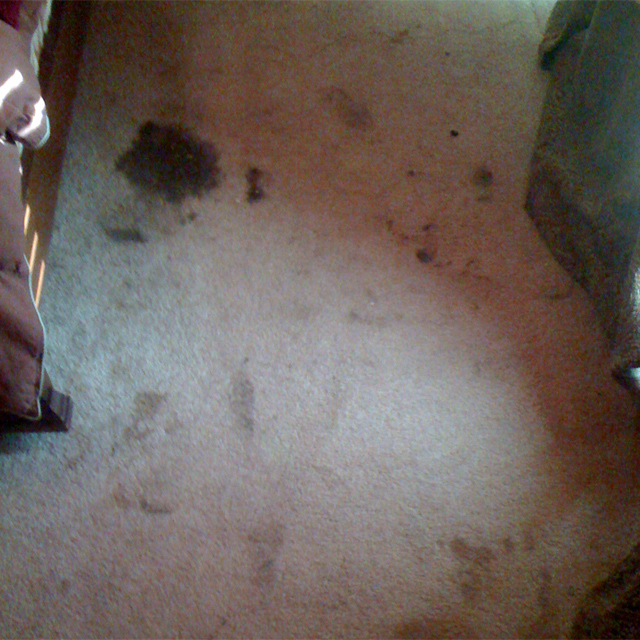 Every job comes with our Dirt Done Cheap 30-day “Stay Clean” Guarantee.